In this book researcher Larry Jaffer investigates the famous Patterson-Gimlin Film that was shot in 1967 and which purports to show a Bigfoot, or Sasquatch. The film remains the clearest moving picture of what is claimed to be a Bigfoot. Unlike many other films it lasts more than a second or two and the creature is not obscured by trees, shadows or poor light conditions. Quite the contrary, the subject of this film walks across an area of open ground in direct, bright sunlight. It is clearly visible and can be studied in detail. The Bigfoot seen in this film has become known as "Patty". This is a female version of the surname of the man who shot the movie - Roger Patterson. It was coined to distinguish the creature shown in this footage from other Bigfoot. The female designation was chosen as the film shows the creature has clearly defined female breasts. 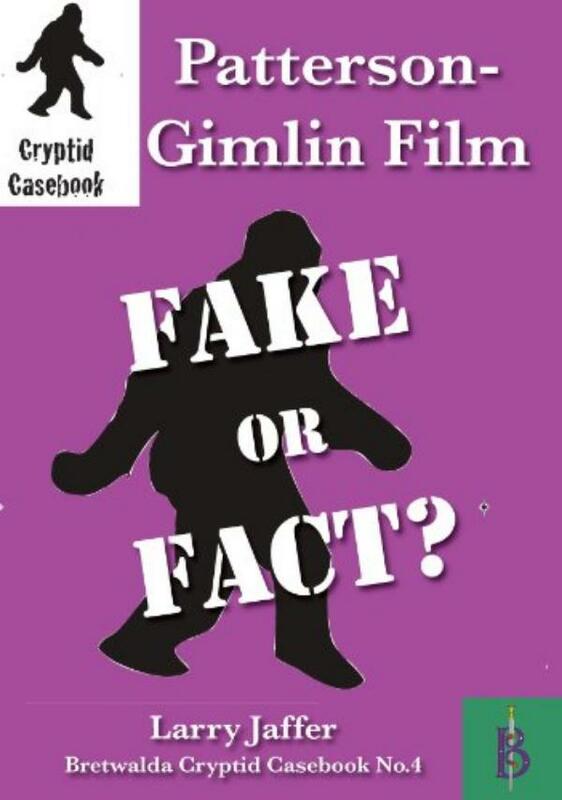 Over the years the film has been analysed hundreds of times both by people determined to show it is a fake and others wanting to prove it factually shows a real Bigfoot. Neither side in the debate has been able to prove their case simply by looking at the film. In this book we look at the circumstantial evidence around the film. When was it shot? Why was Roger Patterson there? Could Roger Patterson be trusted? Did Patterson behave in a suspicious manner? By looking at the circumstantial evidence this book comes to definitive conclusions that have eluded those who have studied only the film.